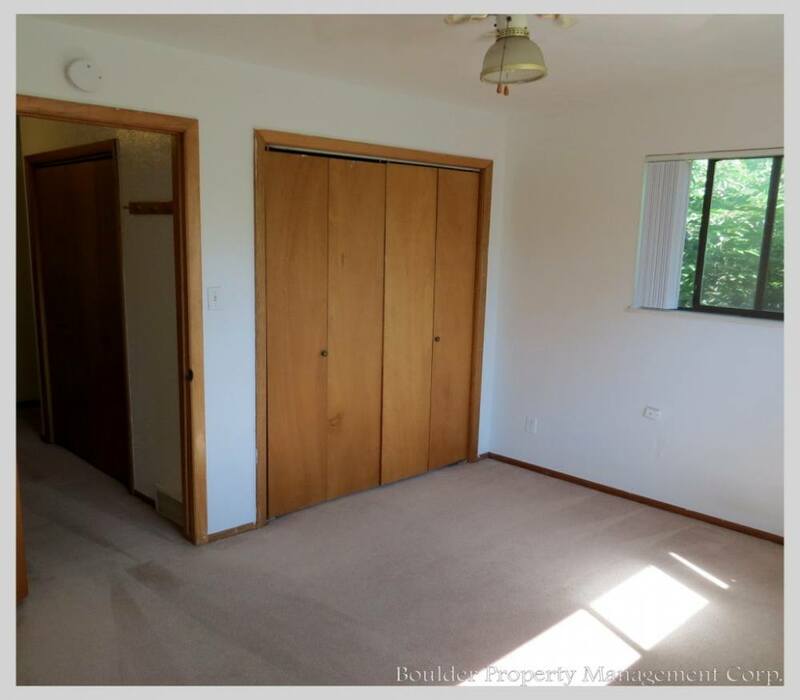 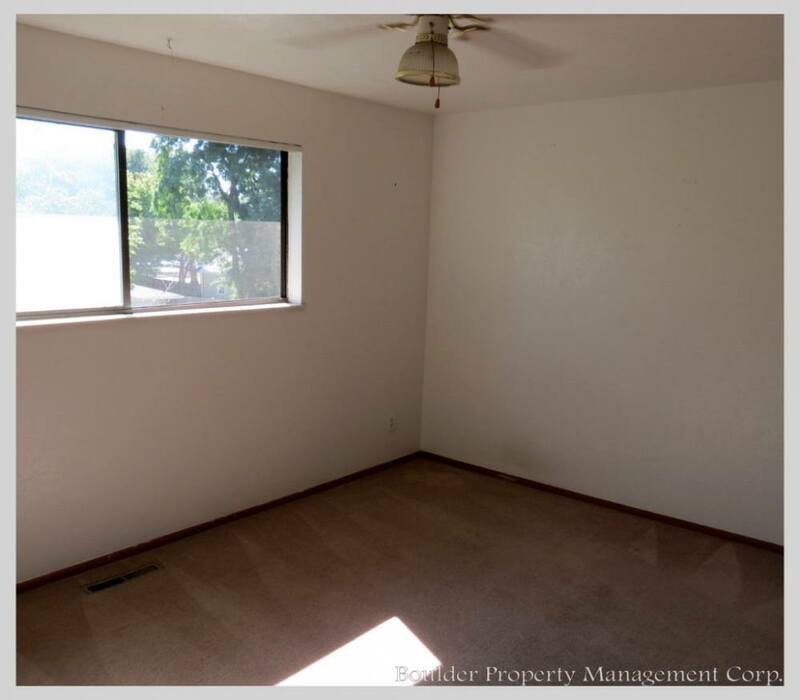 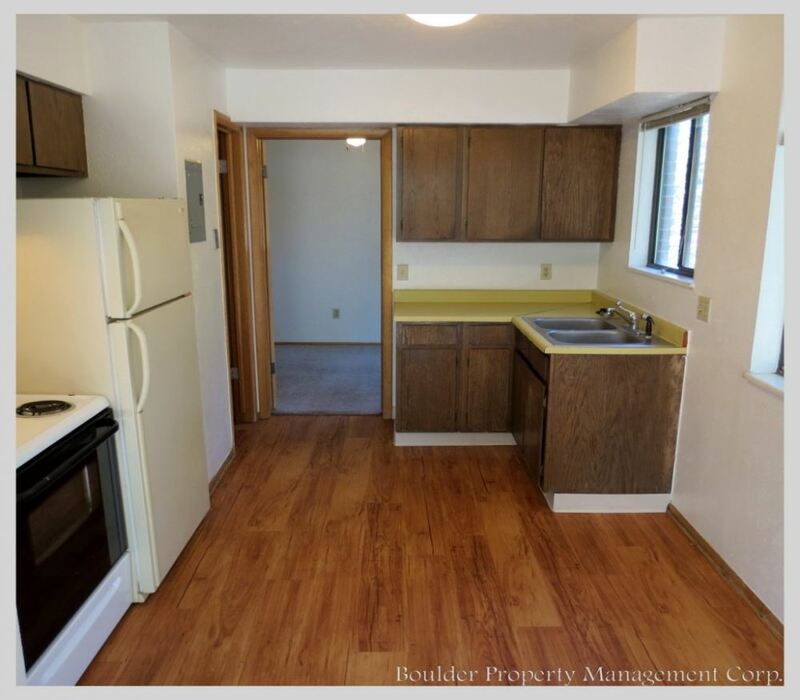 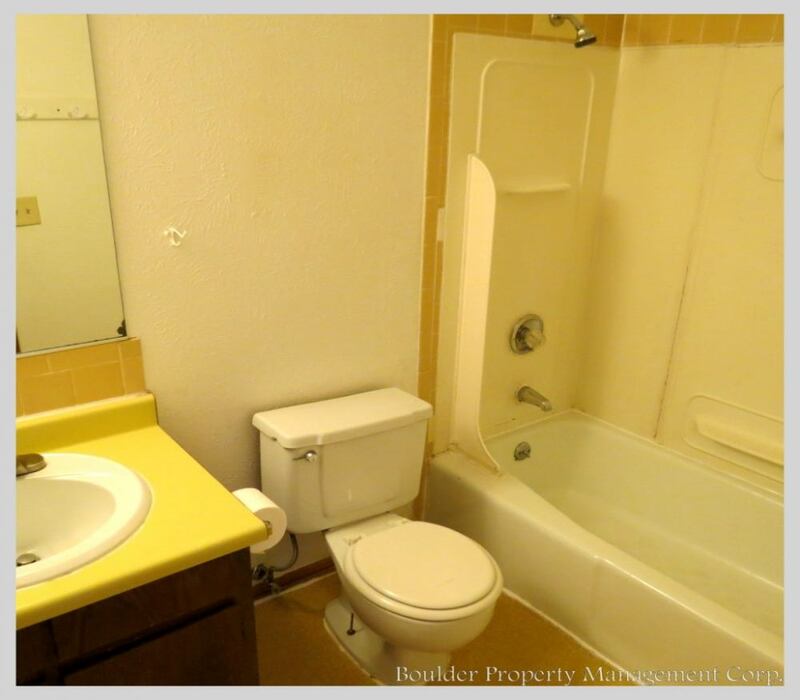 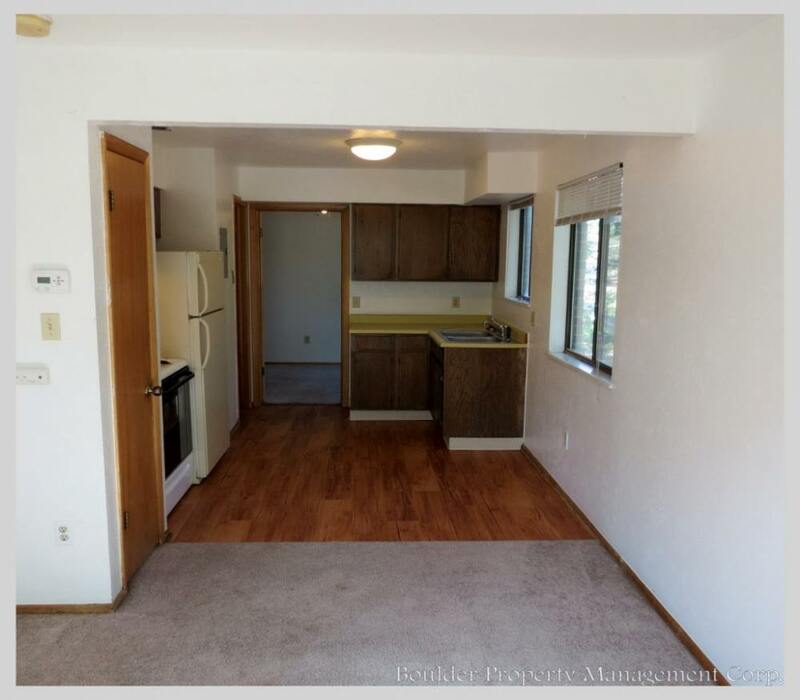 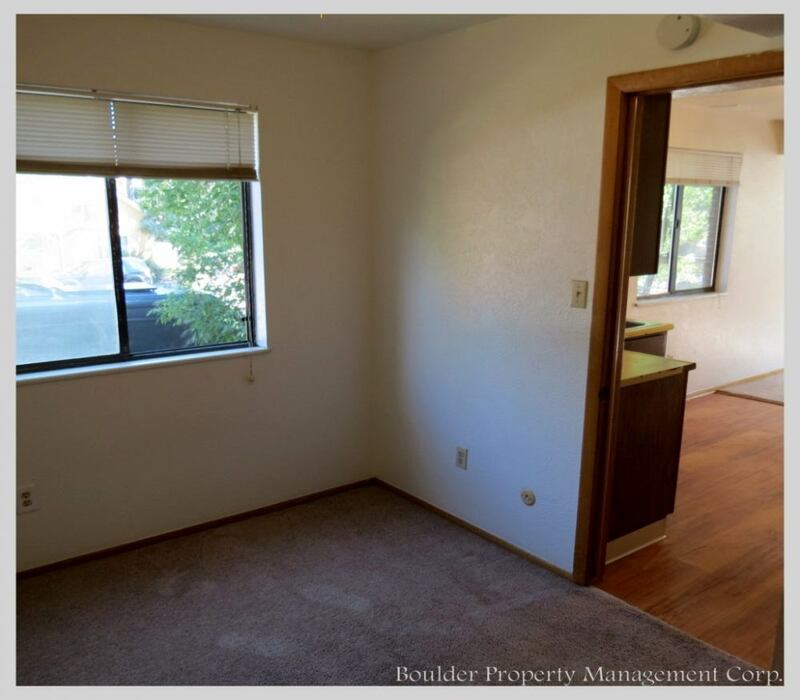 Sunny 8 unit property just south of the Goss/Grove area. 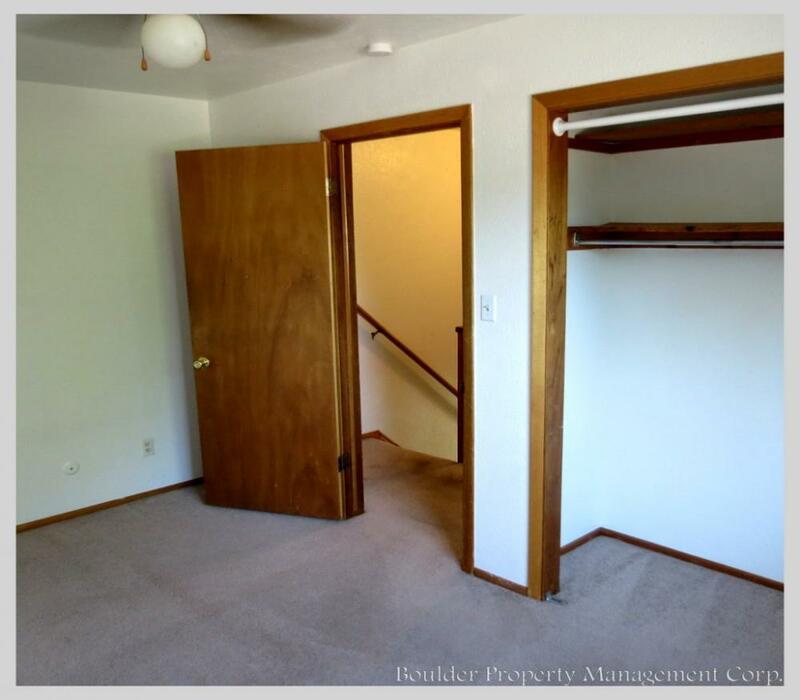 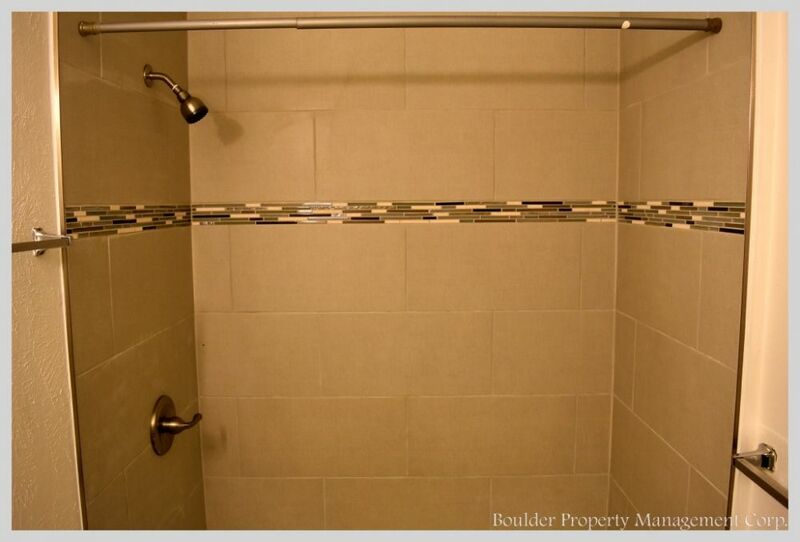 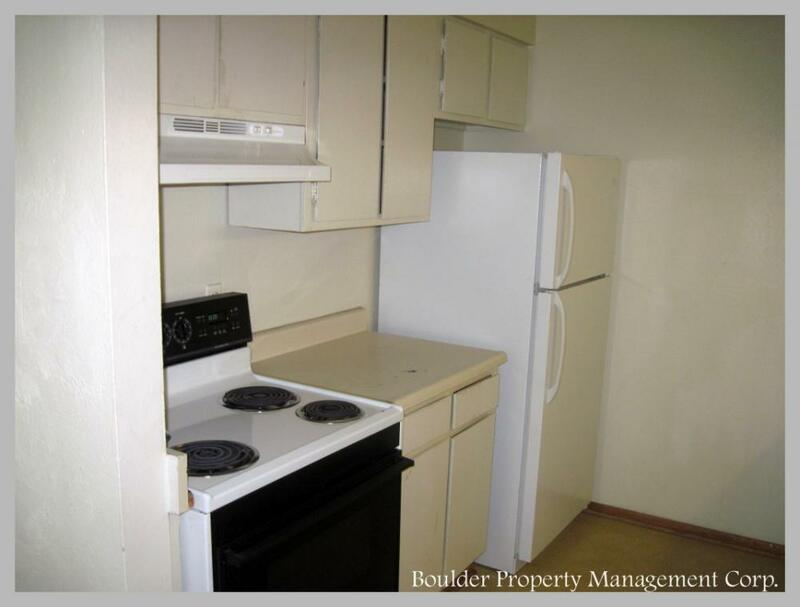 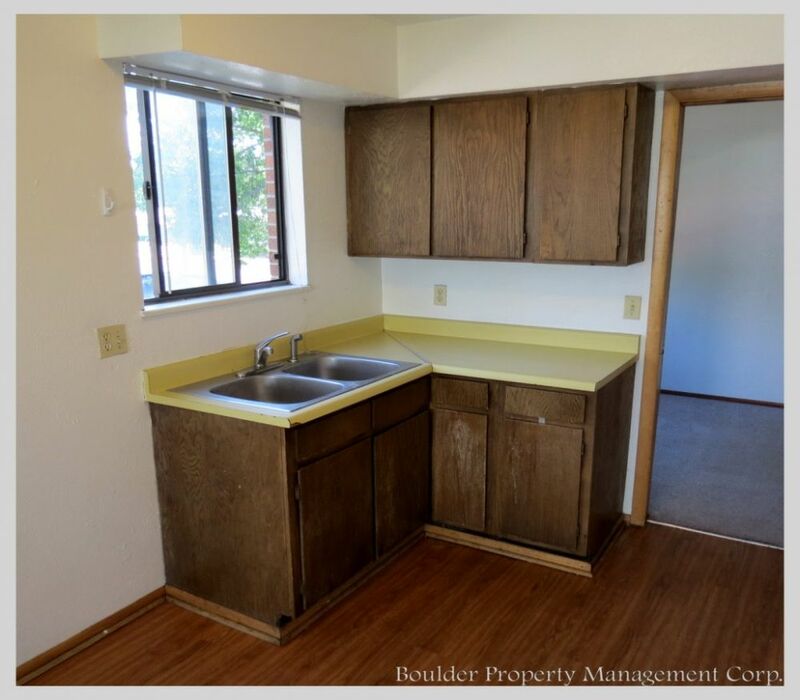 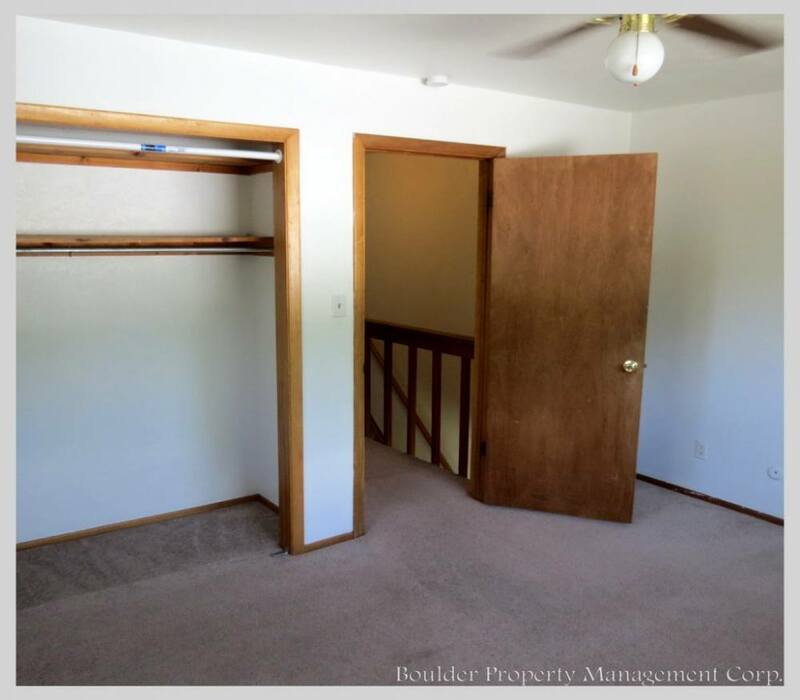 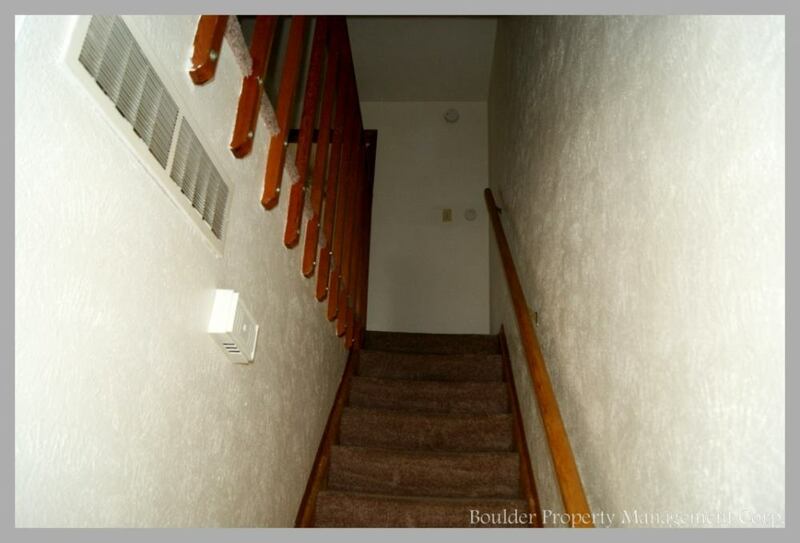 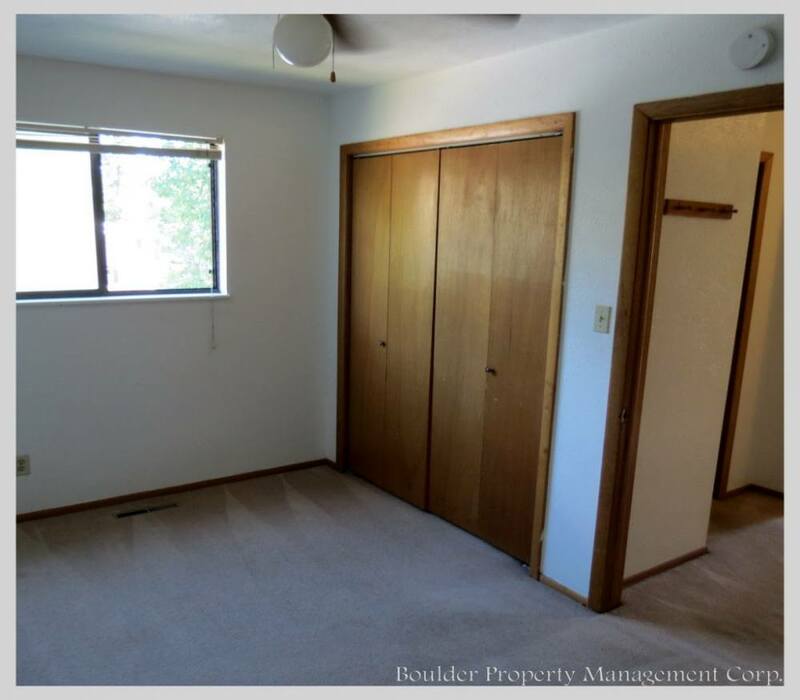 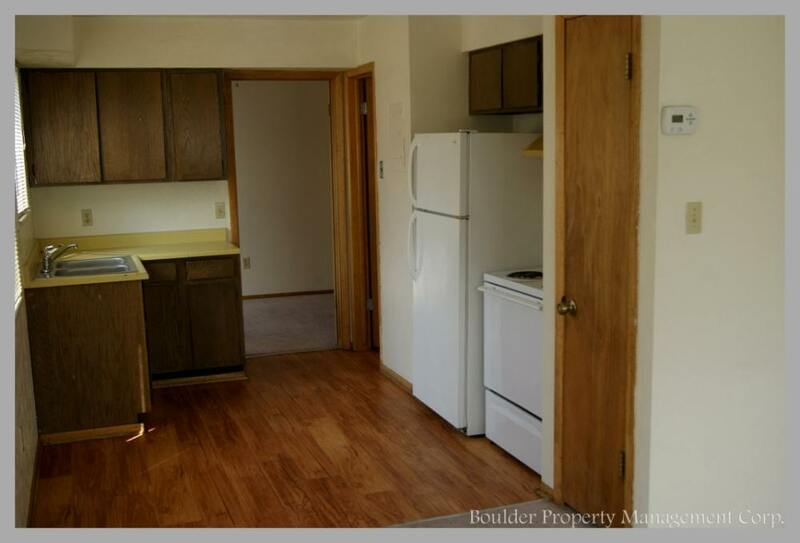 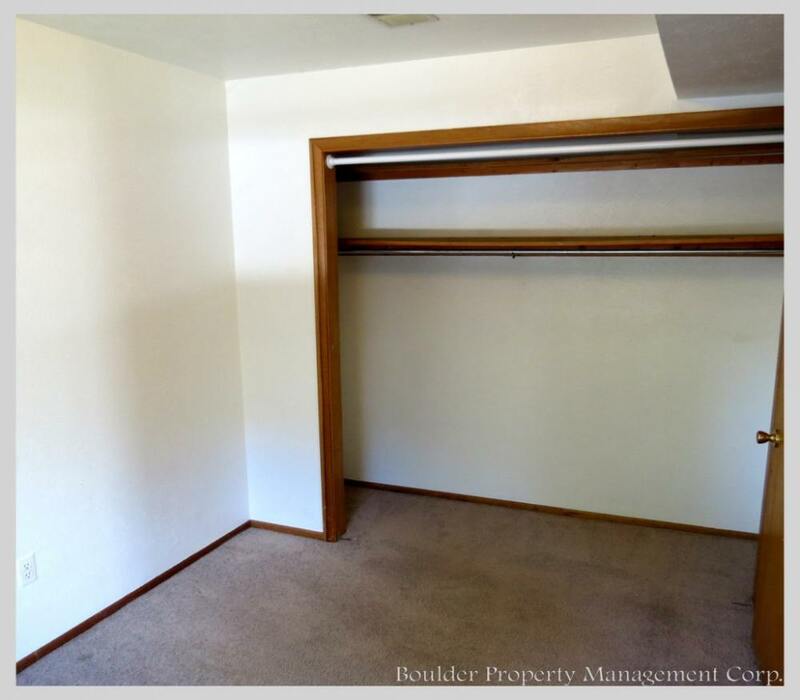 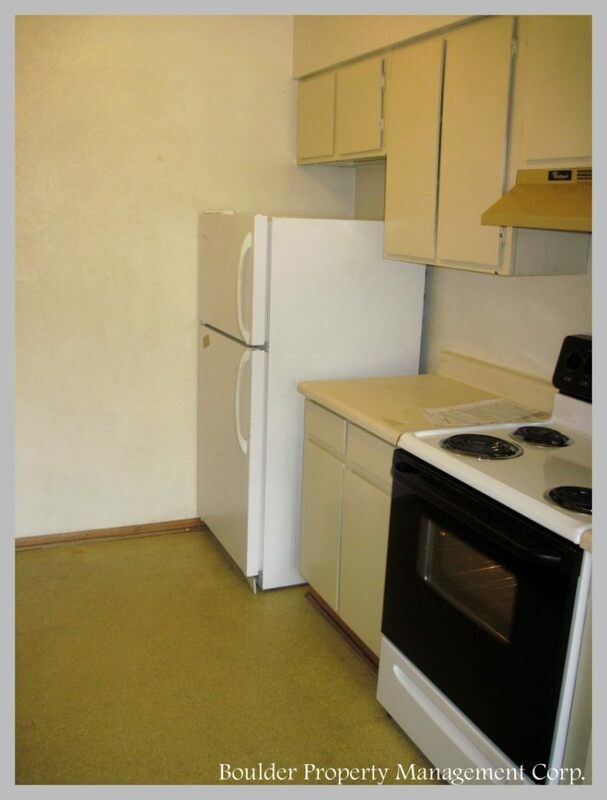 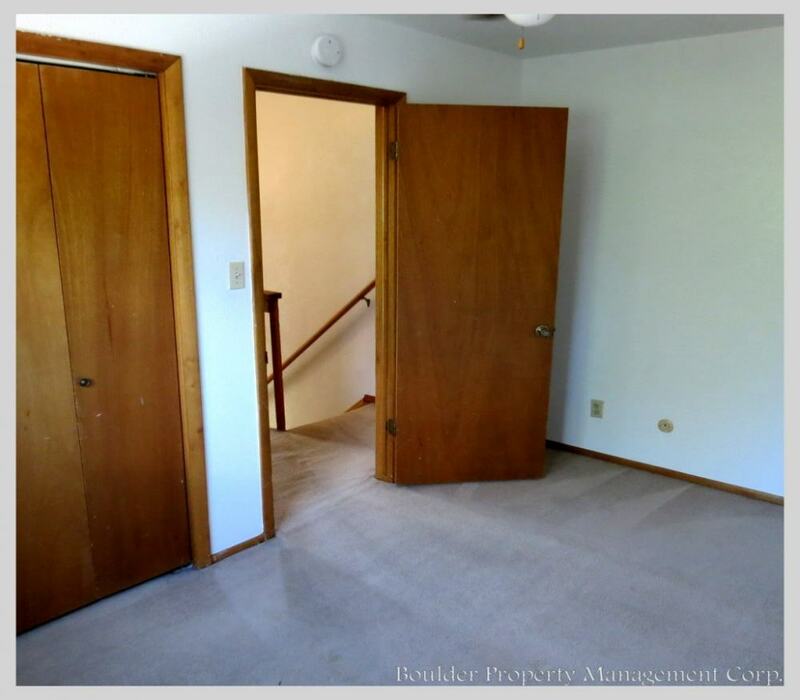 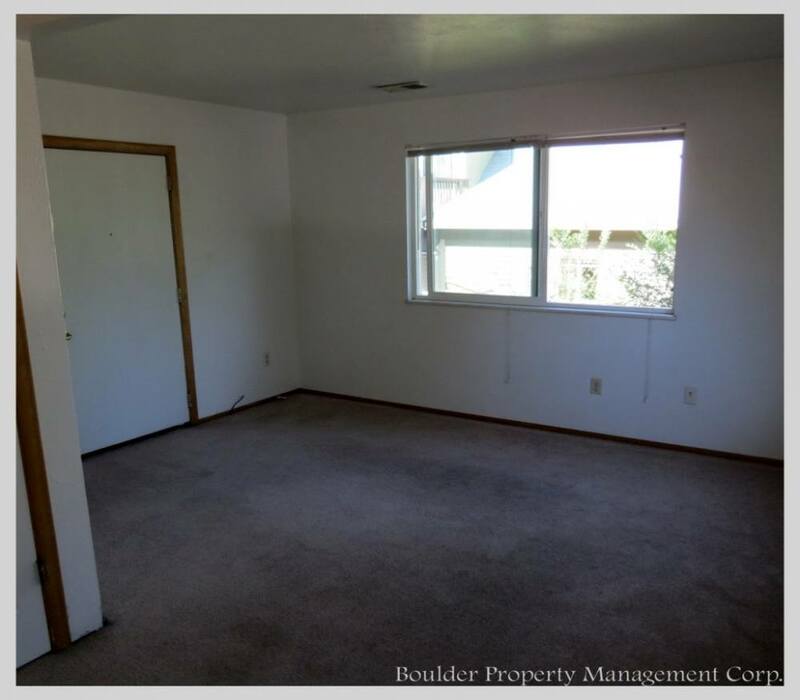 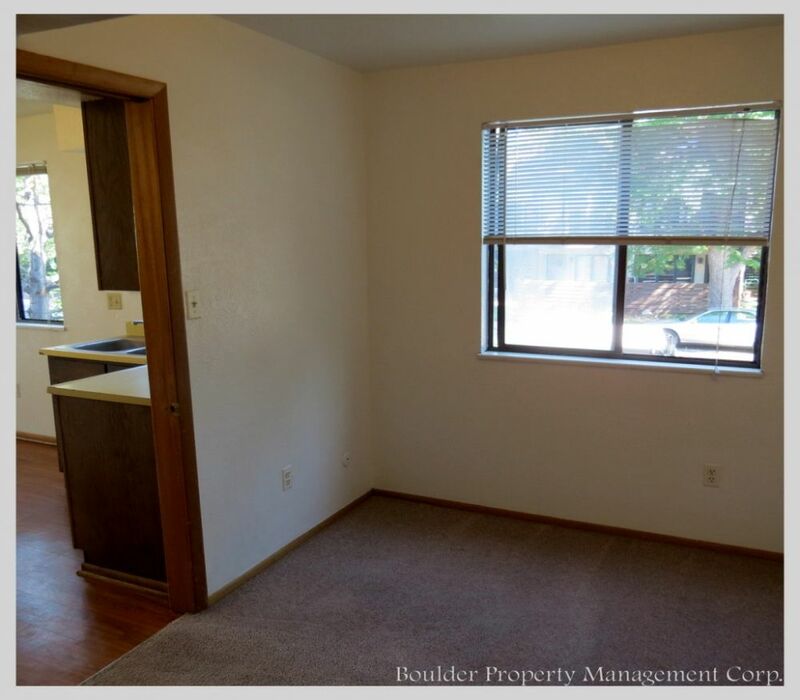 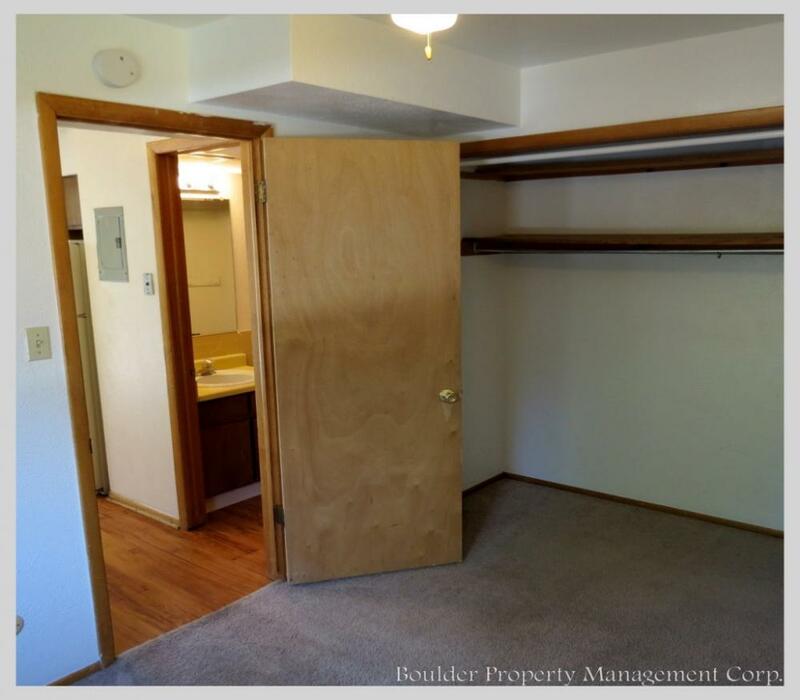 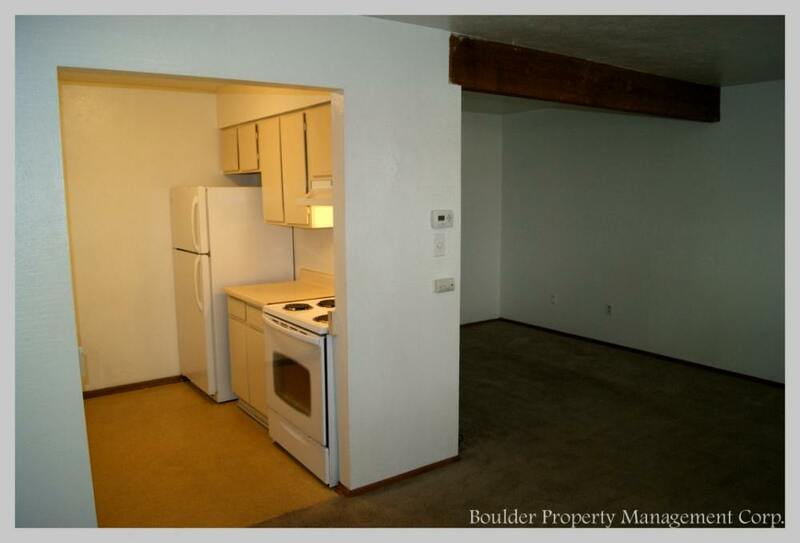 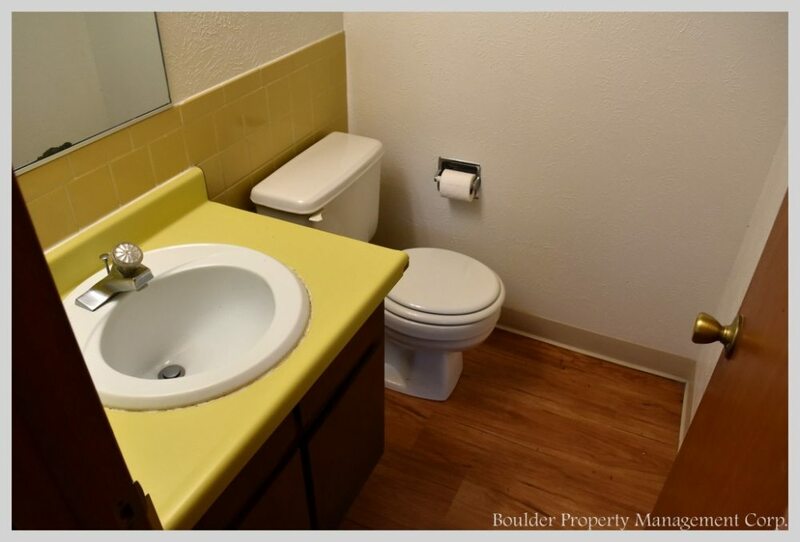 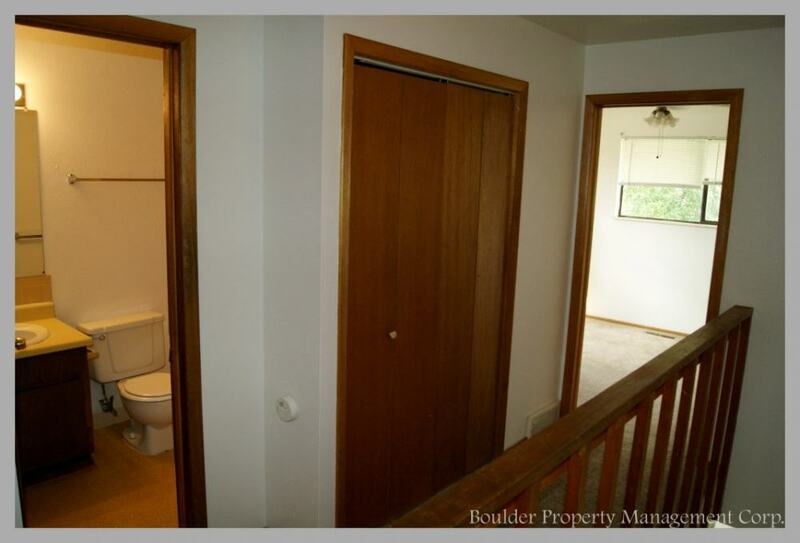 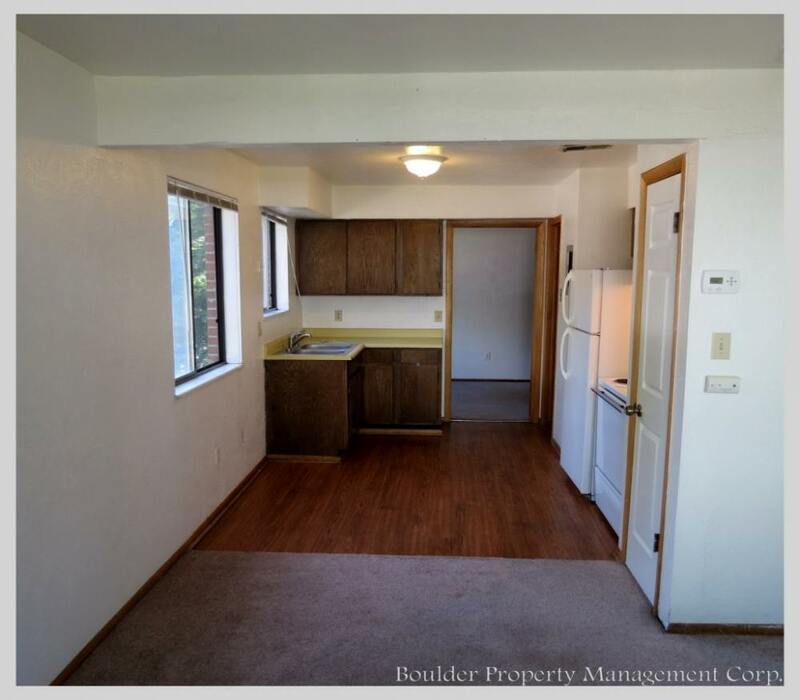 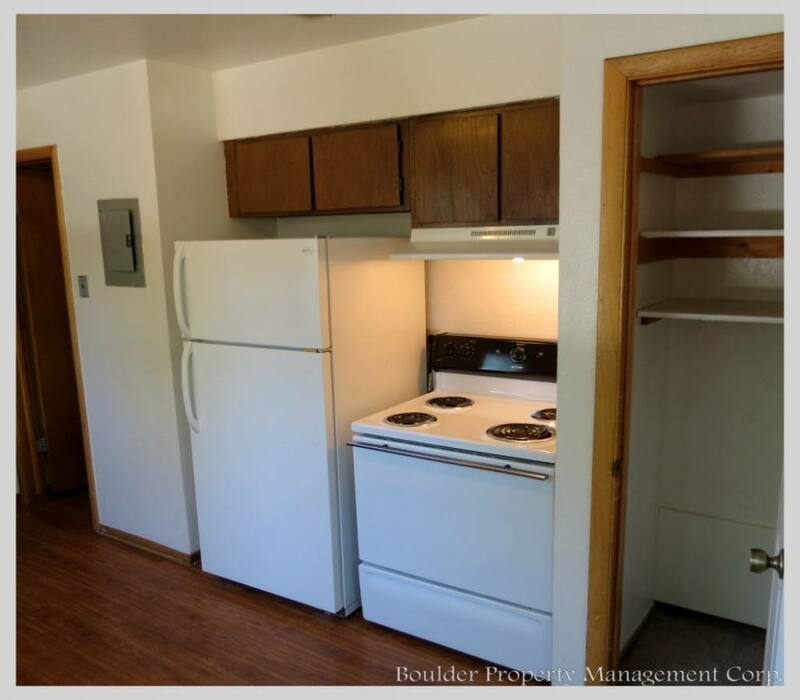 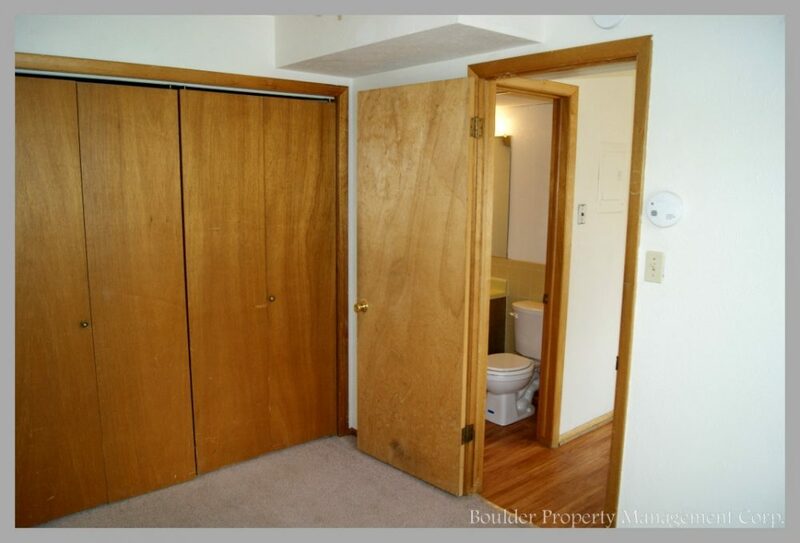 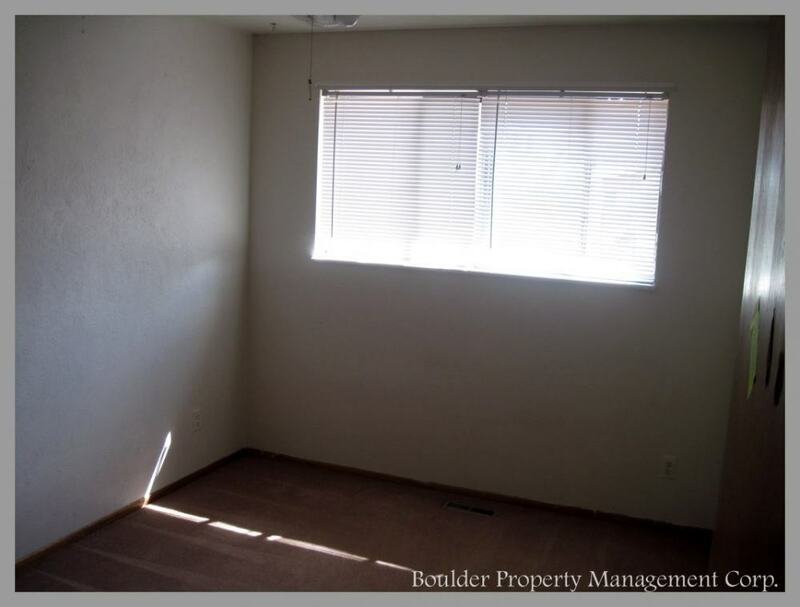 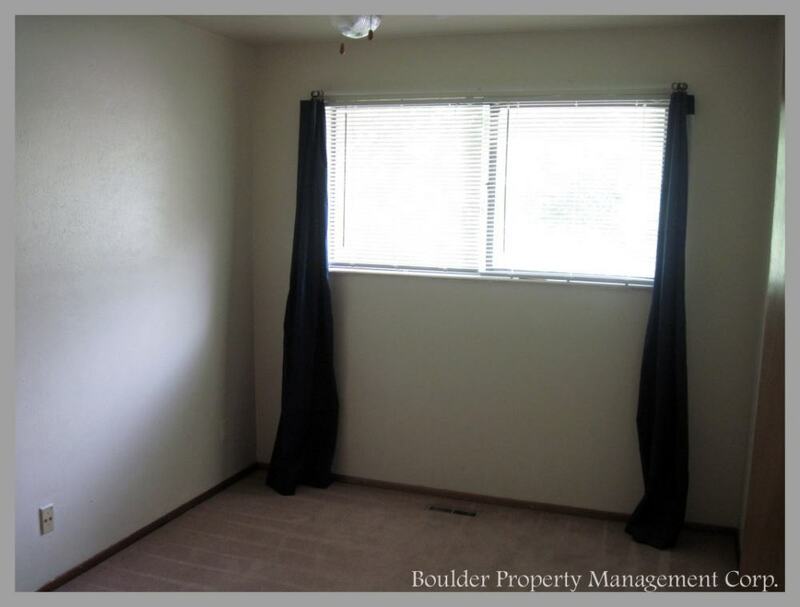 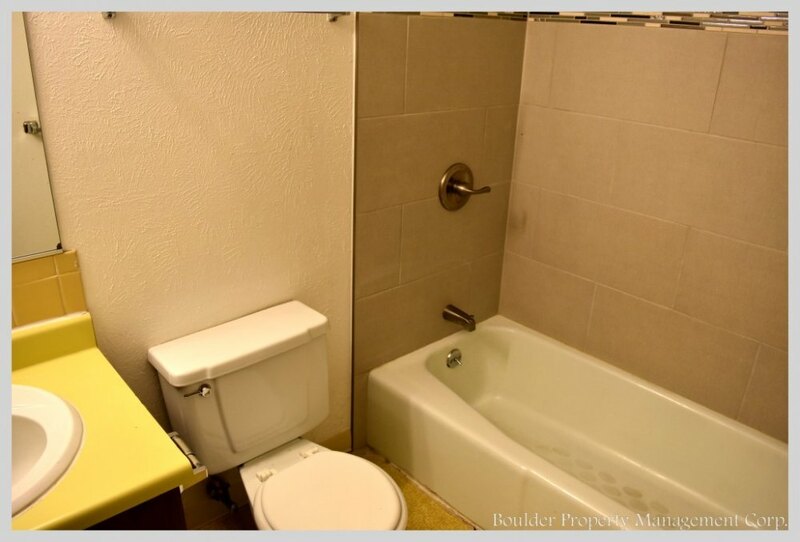 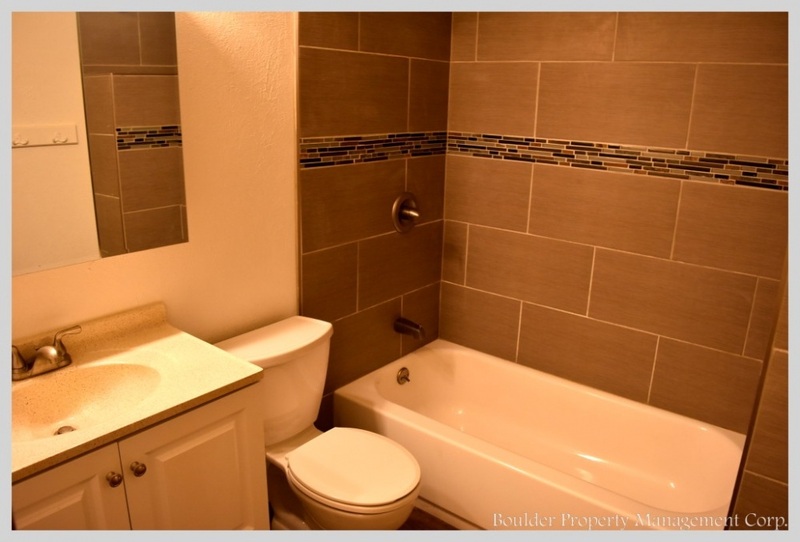 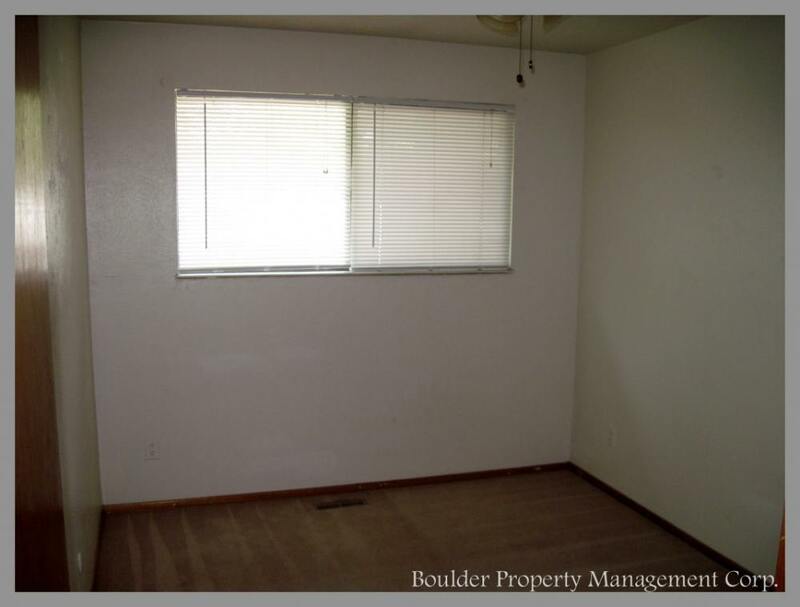 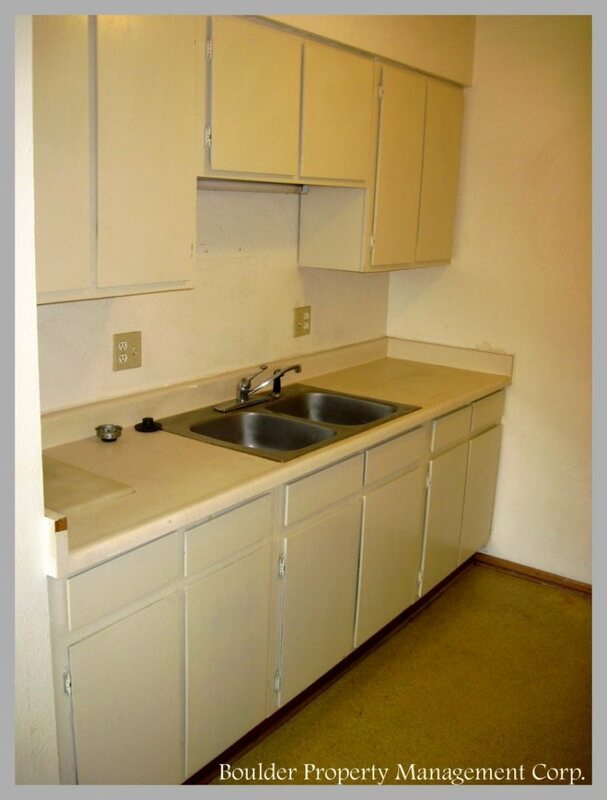 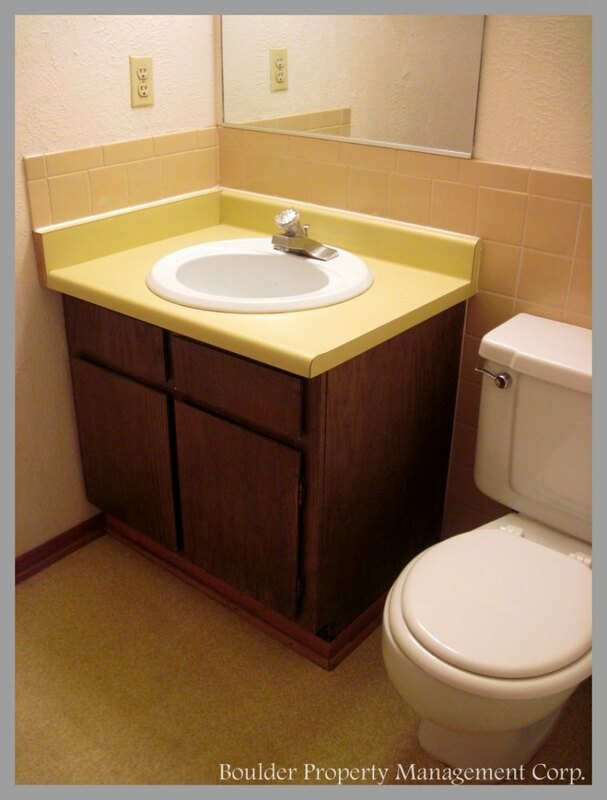 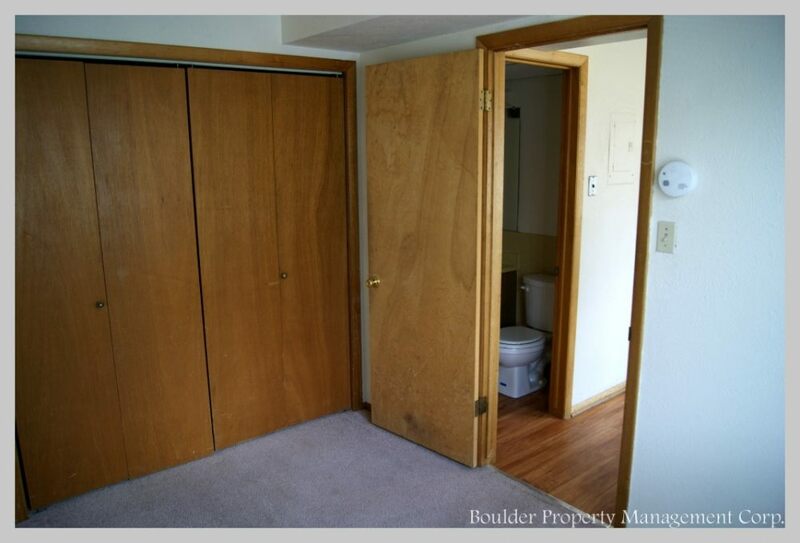 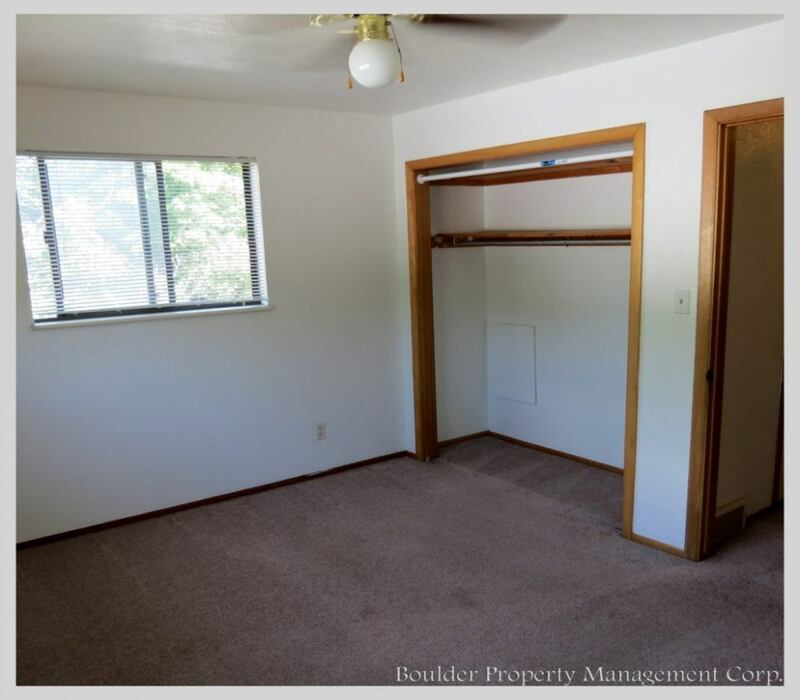 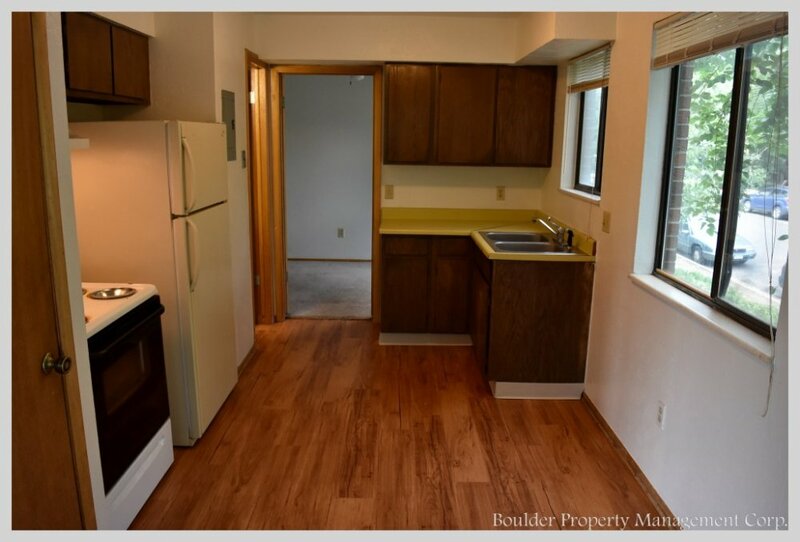 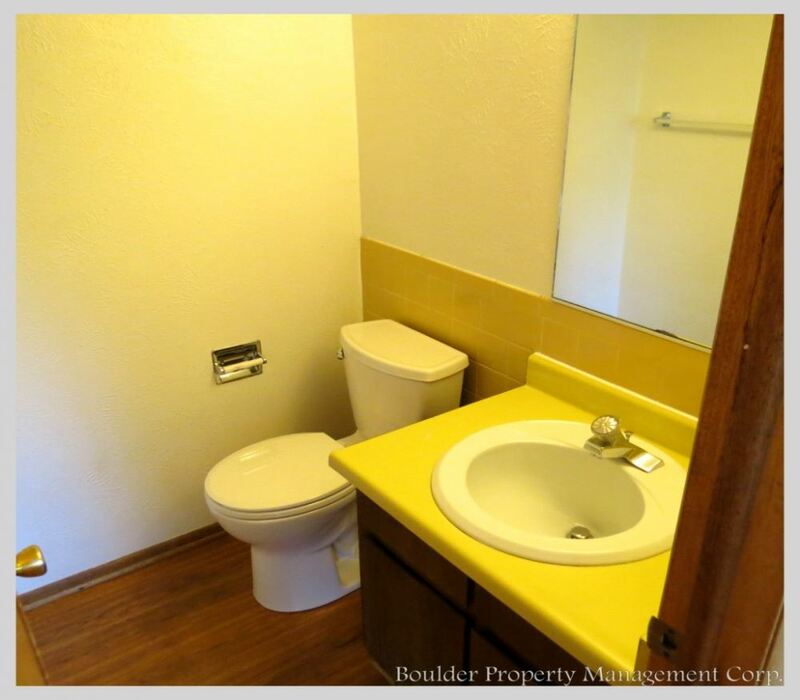 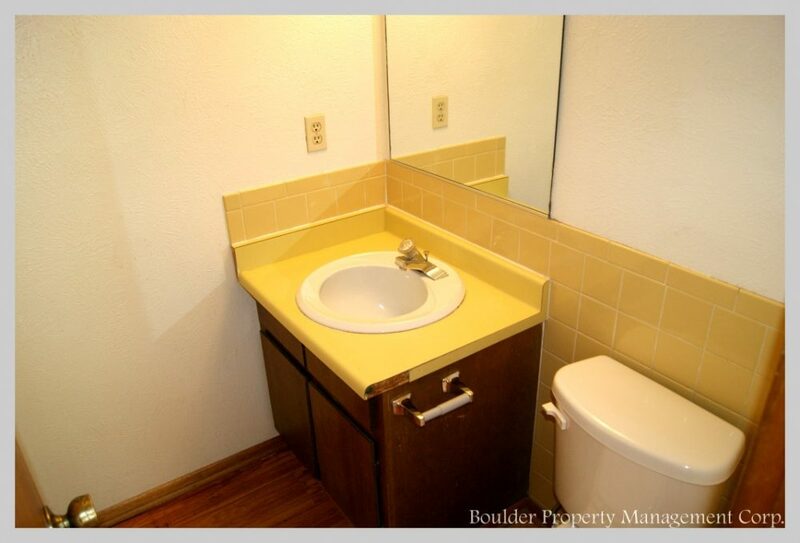 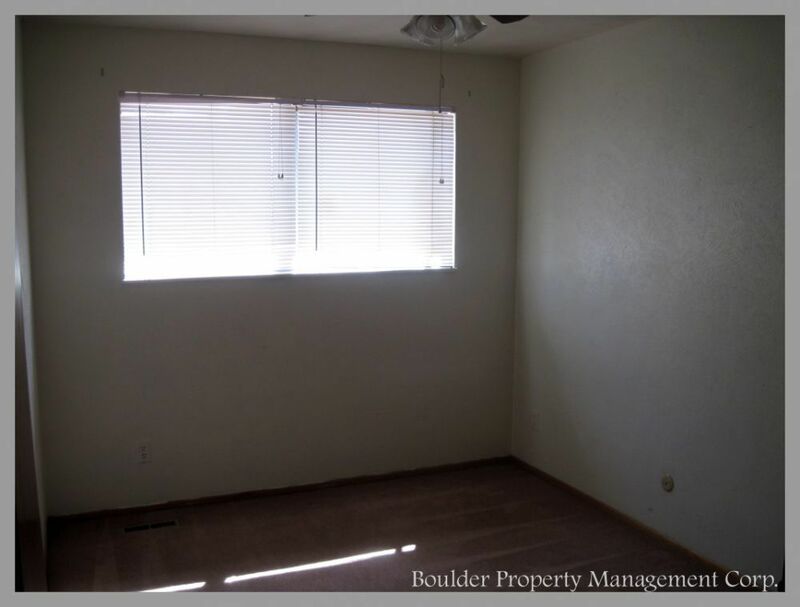 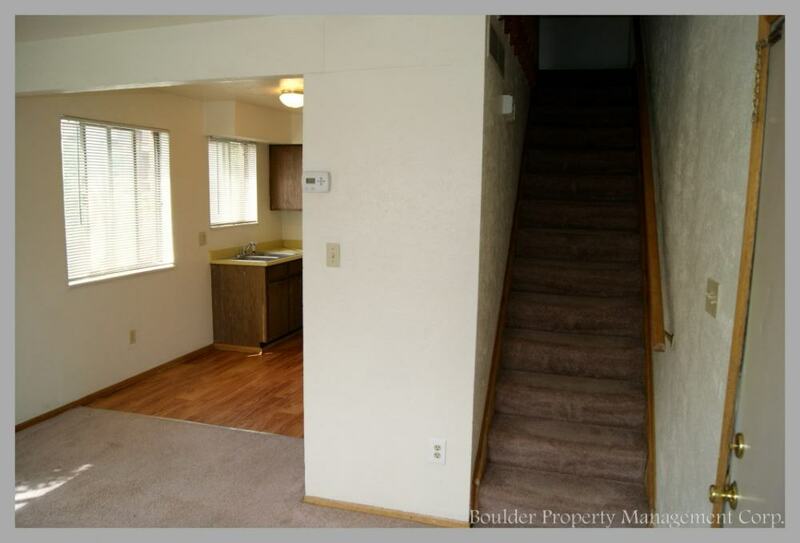 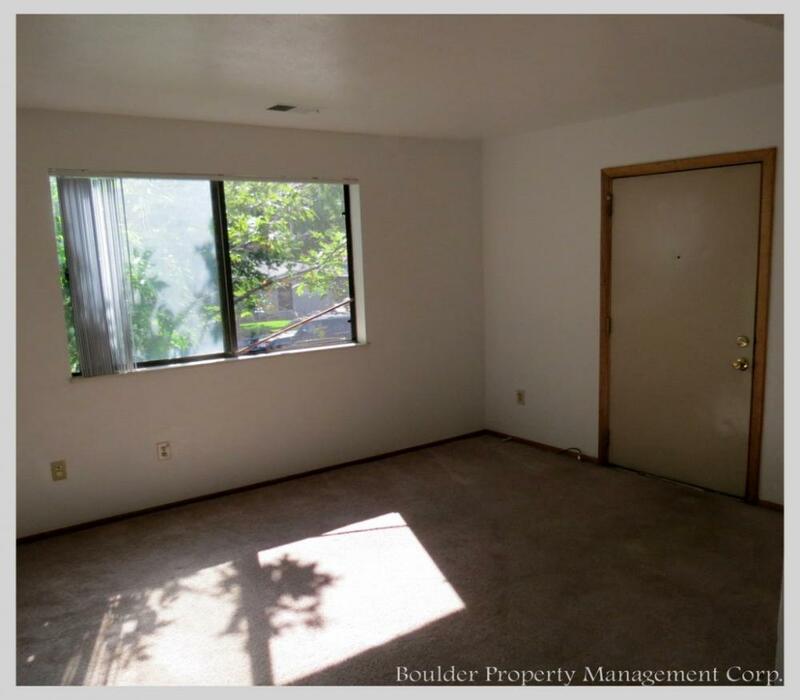 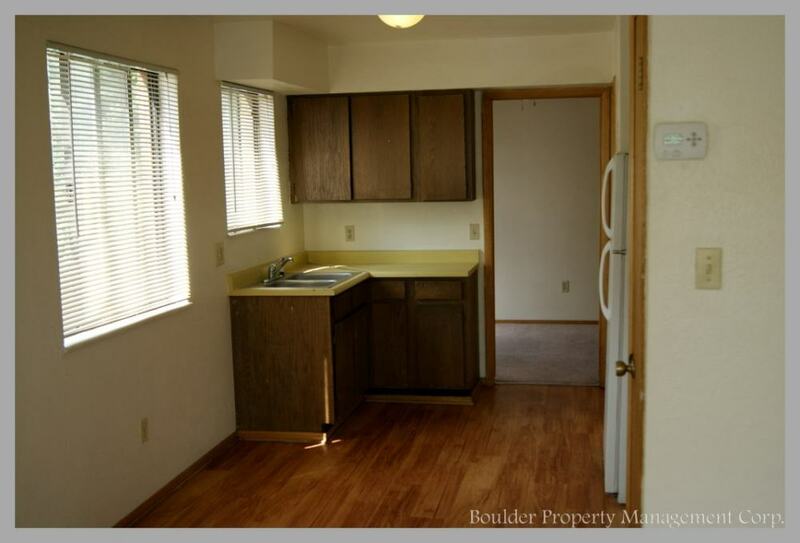 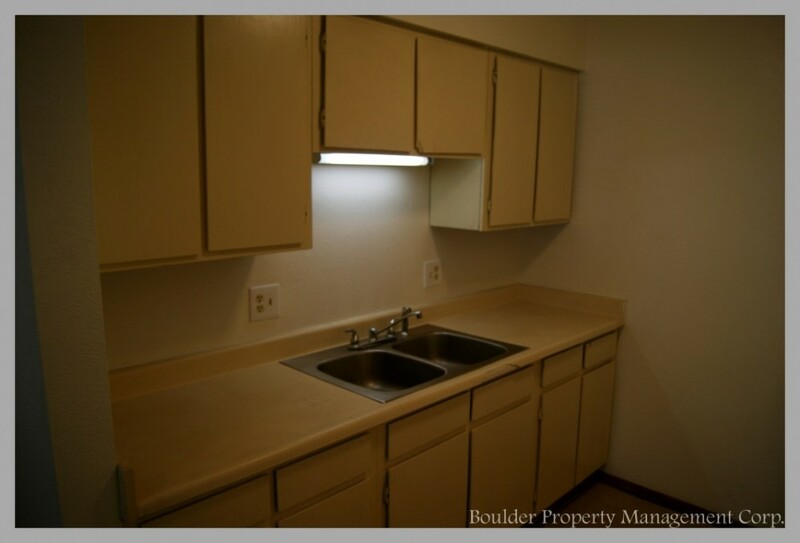 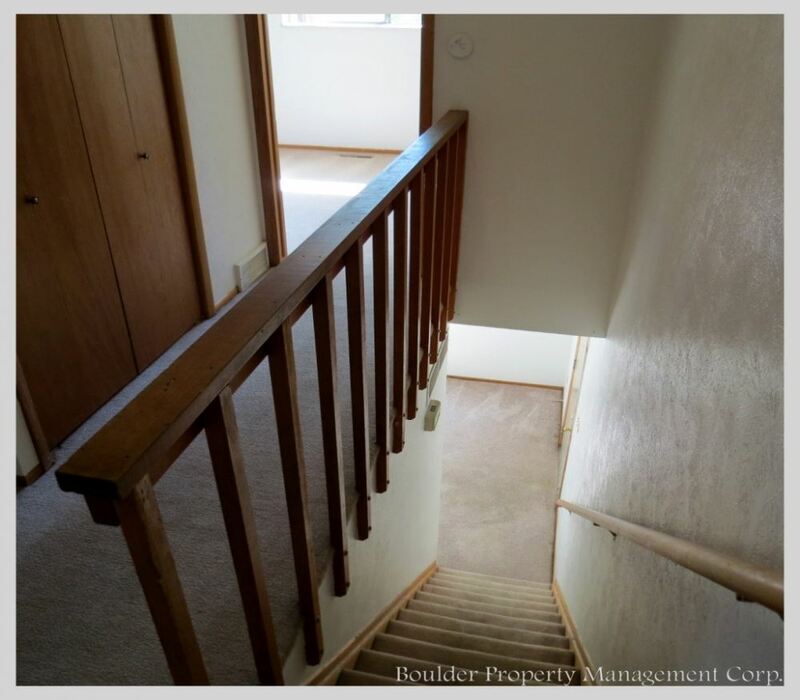 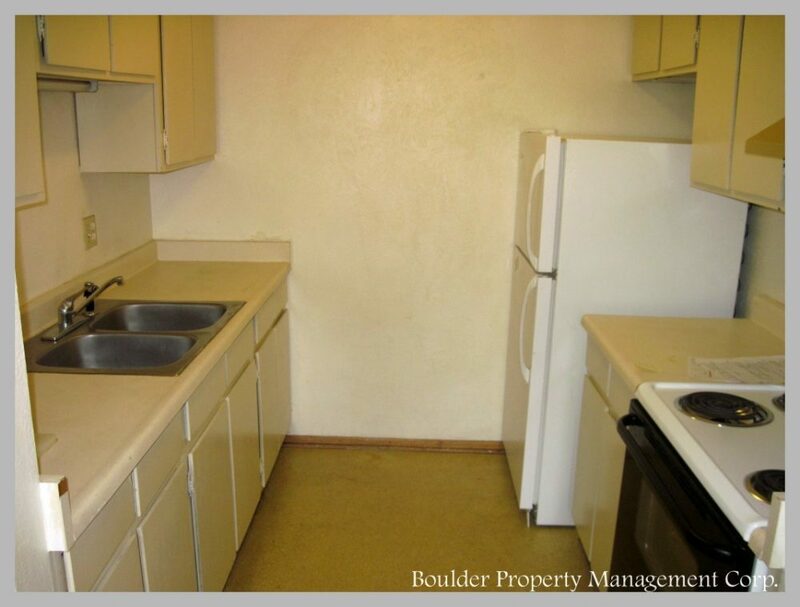 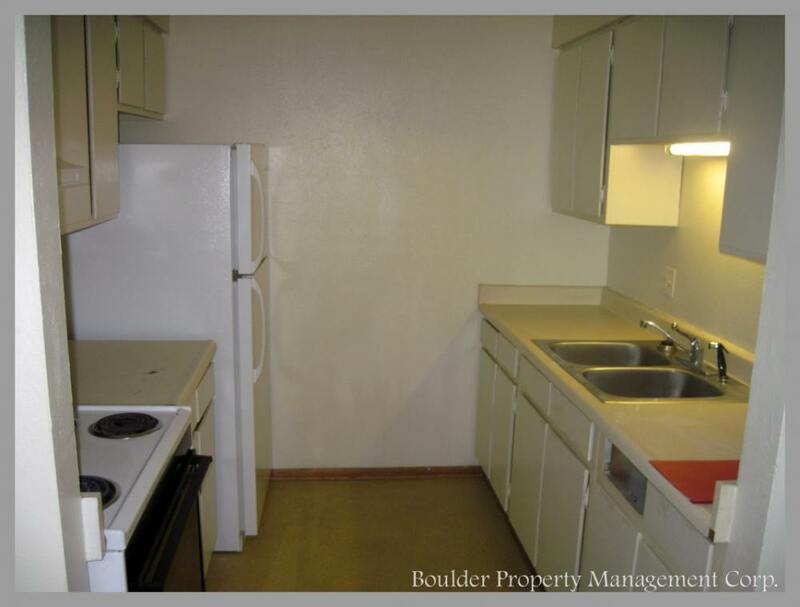 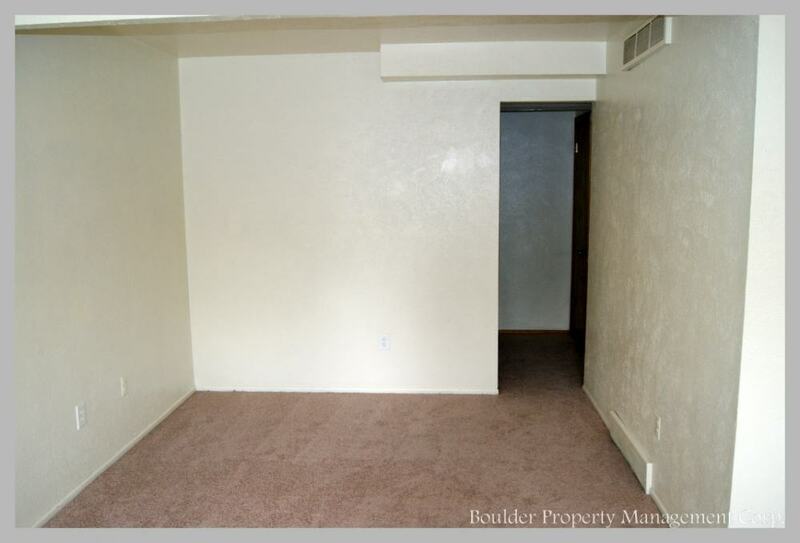 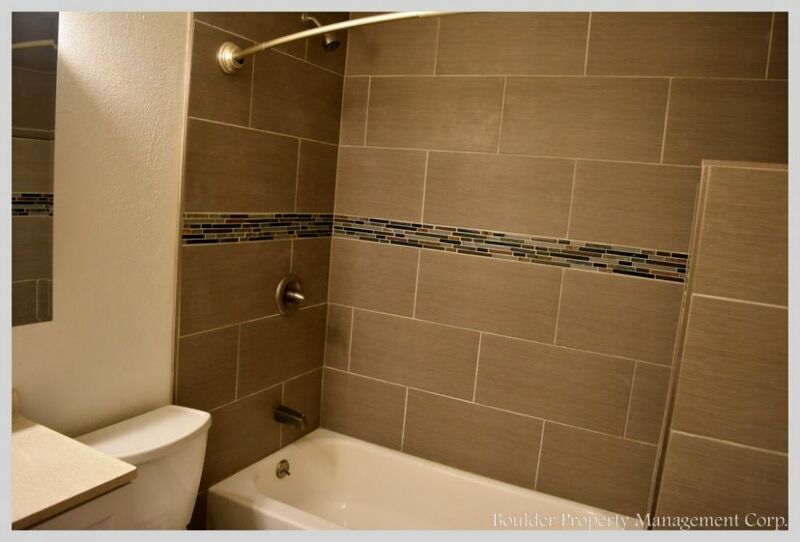 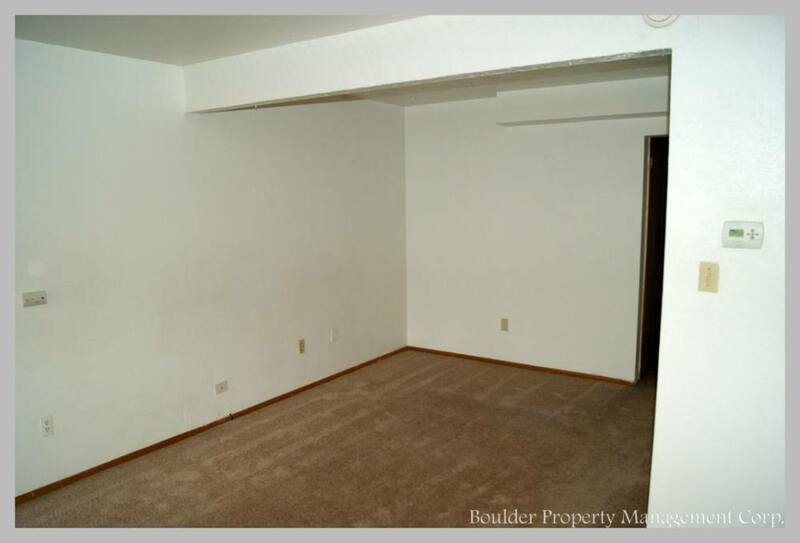 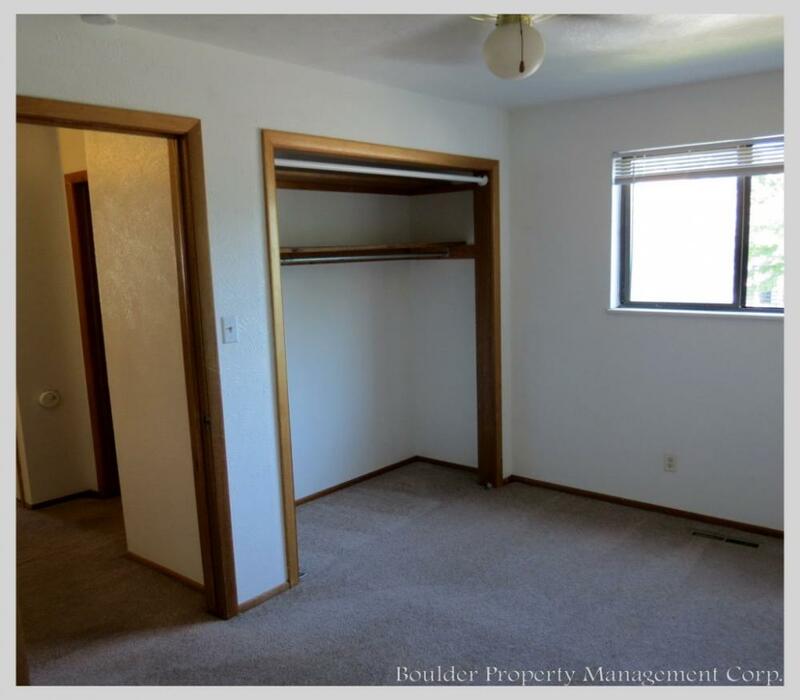 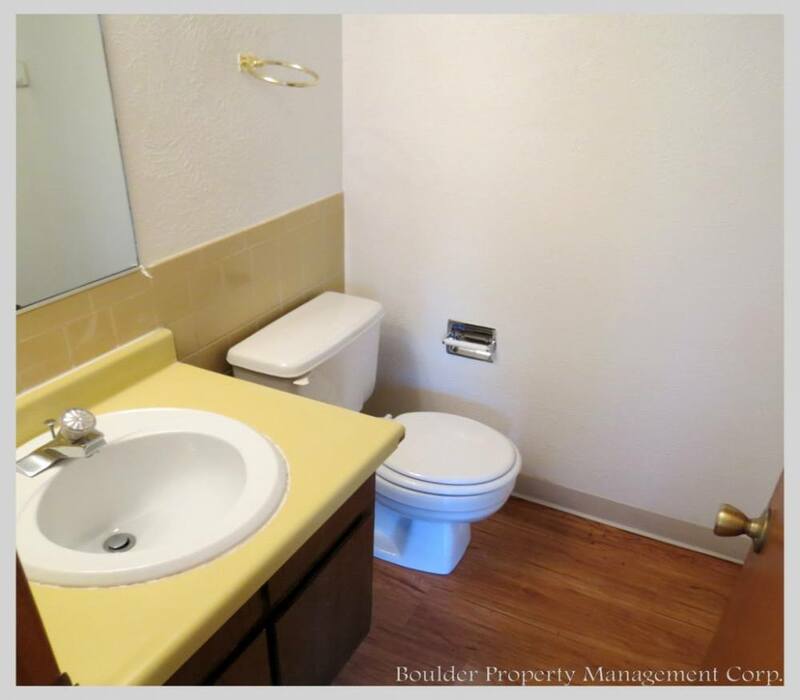 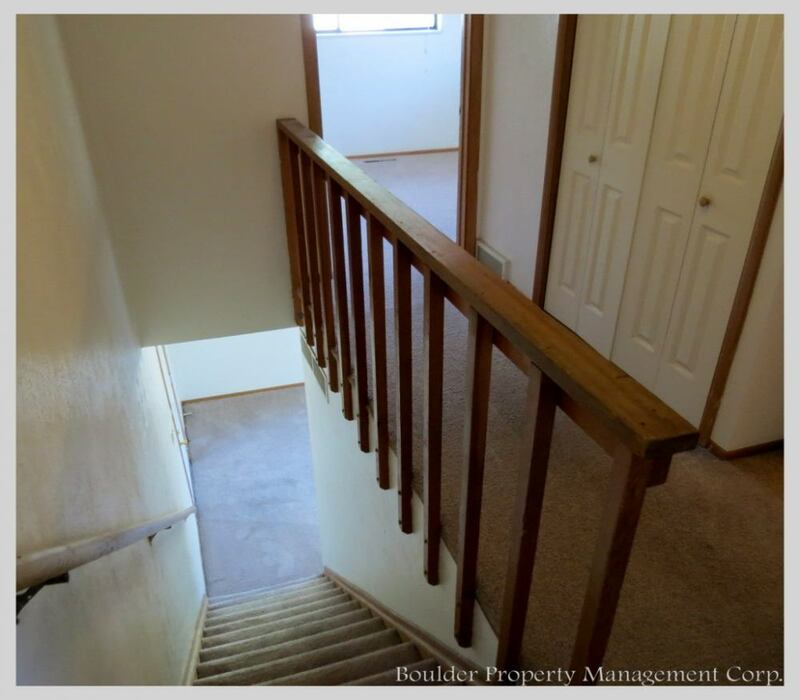 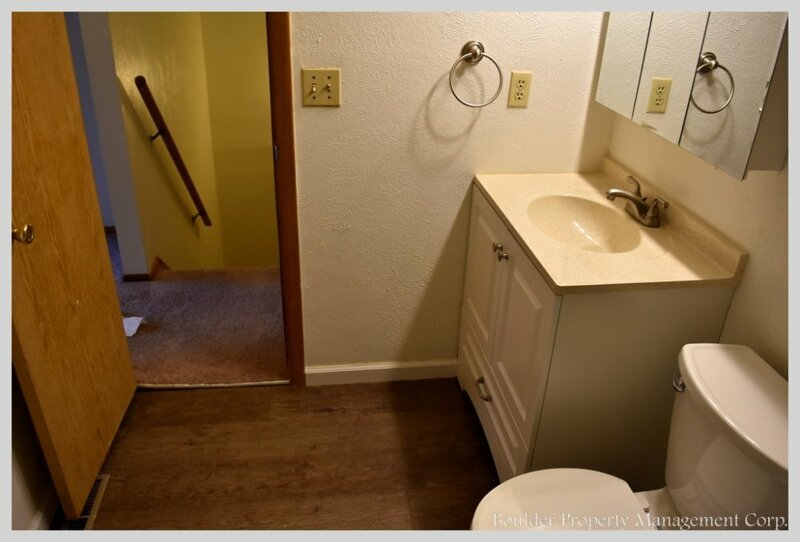 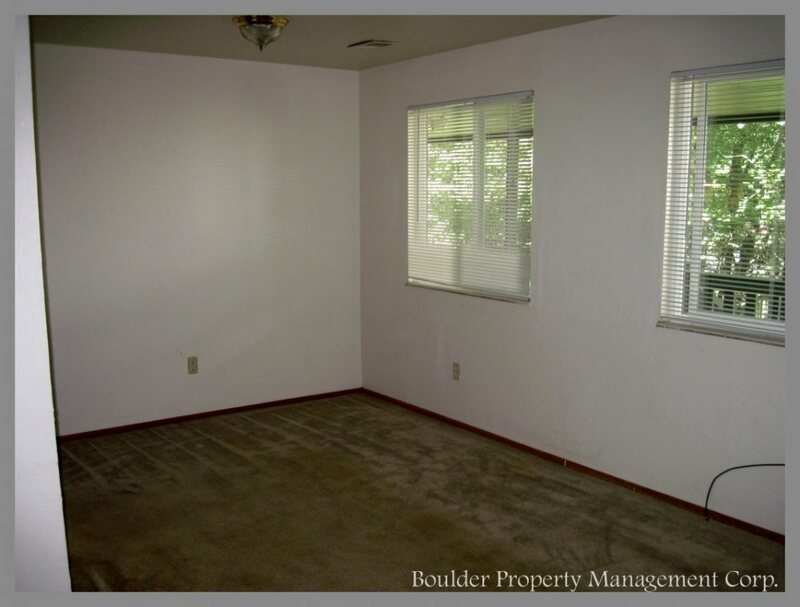 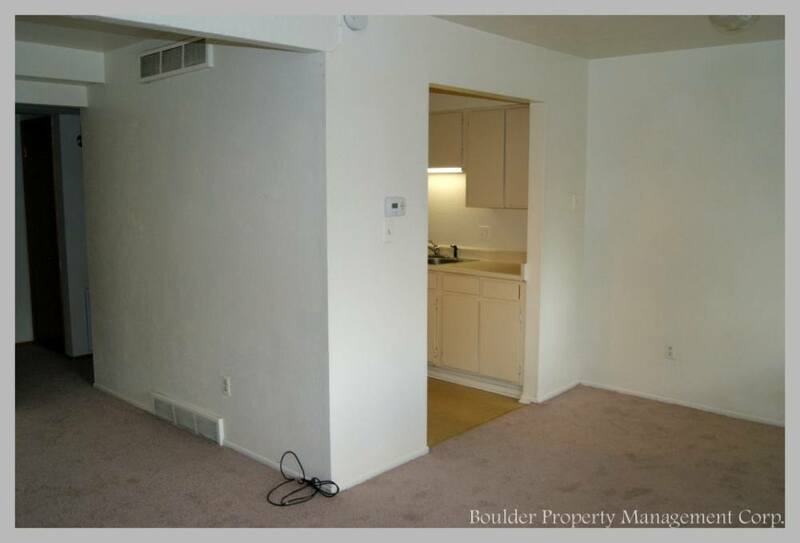 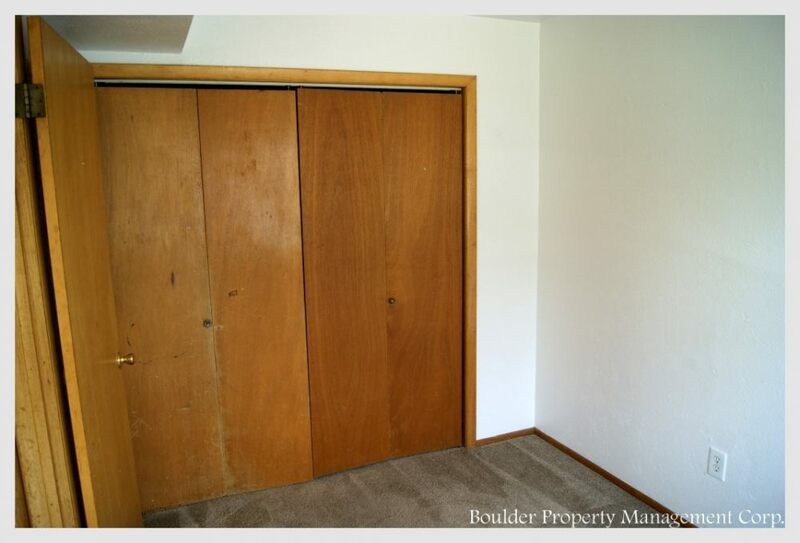 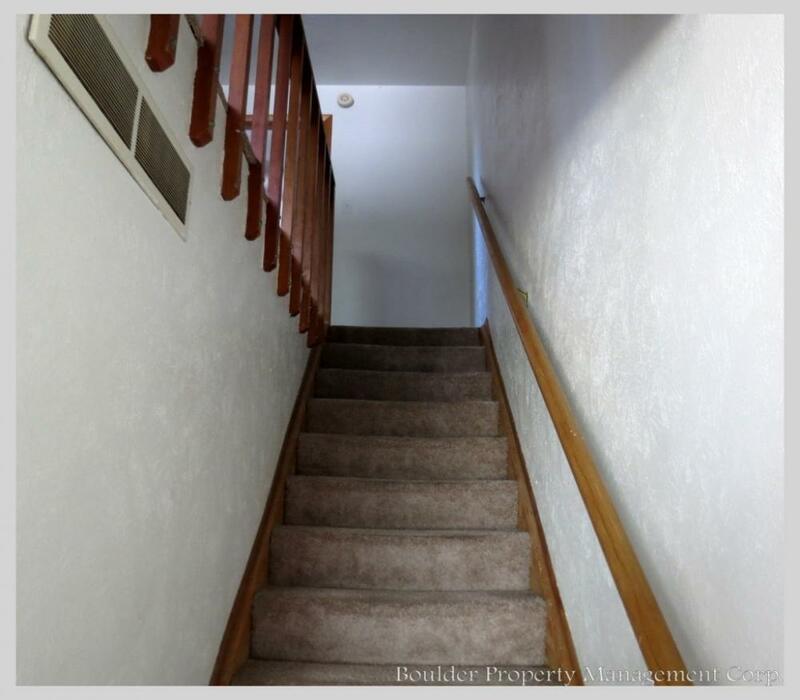 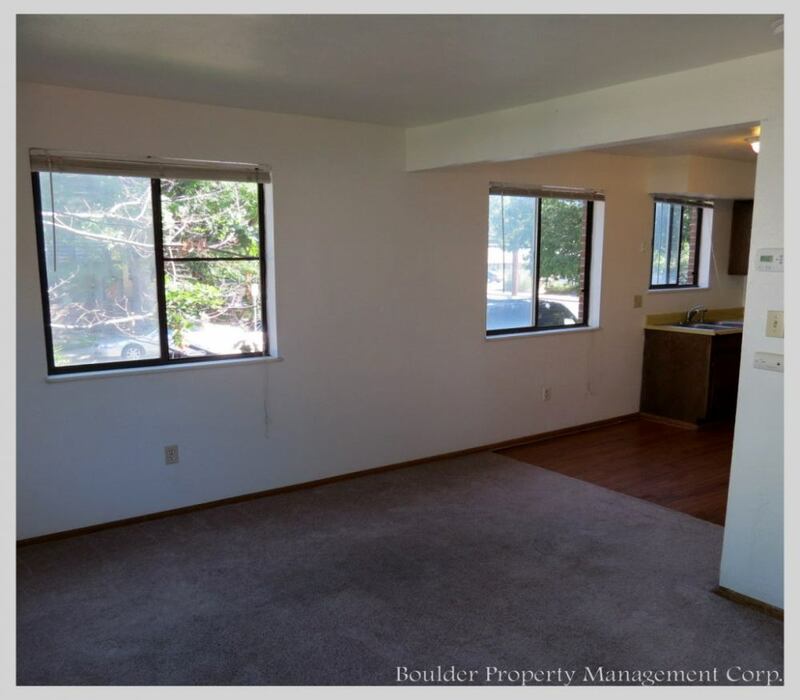 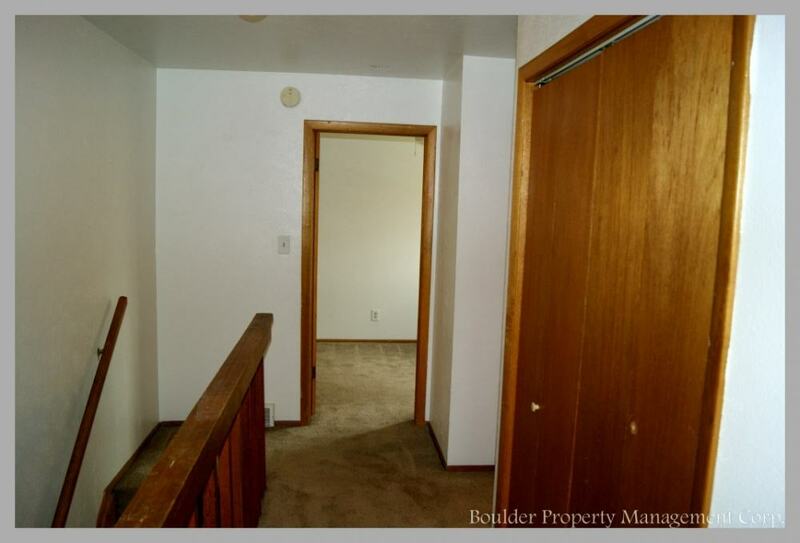 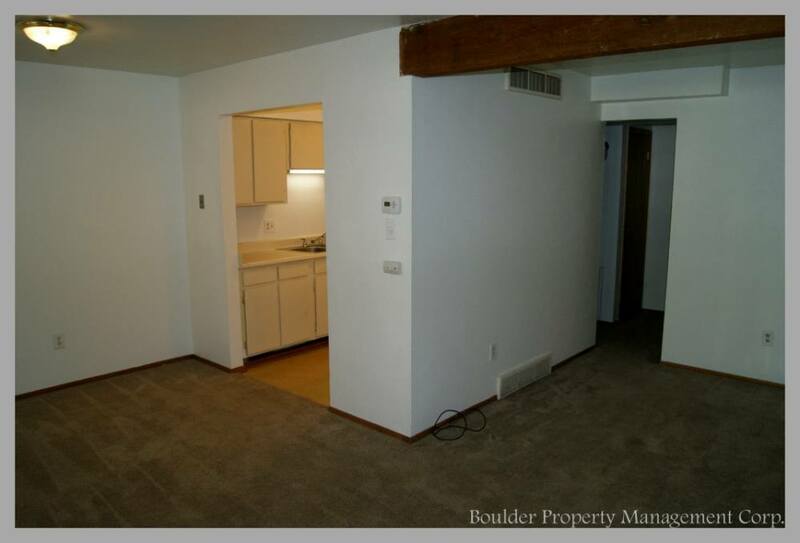 Located just north of the University of Colorado, Boulder campus and within walking distance of the shops and nightlife on the Pearl Street Mall, these units are two stories with a large living area and underground assigned parking. 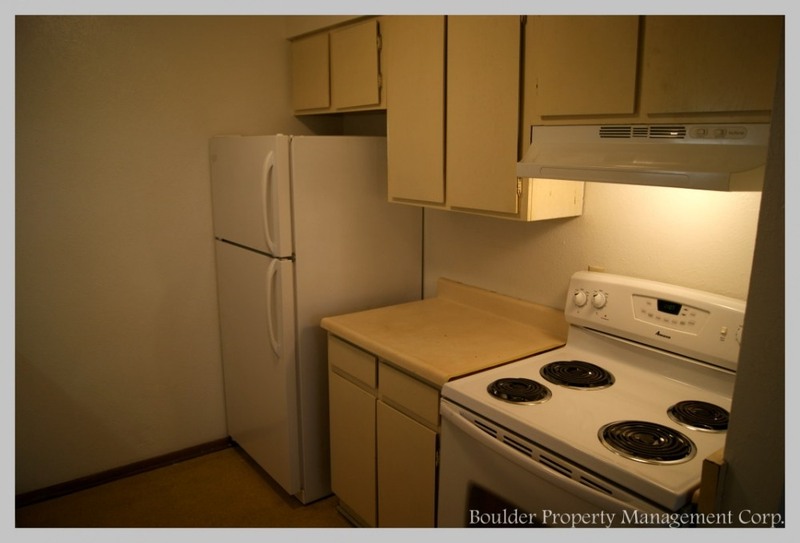 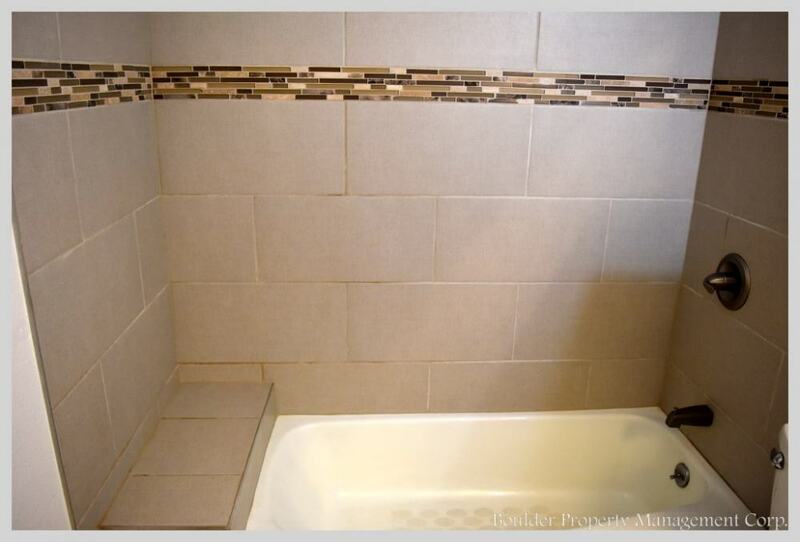 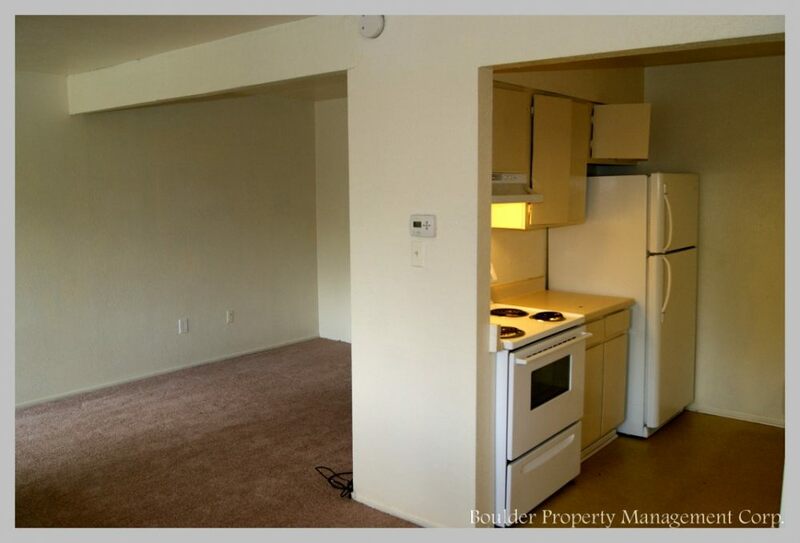 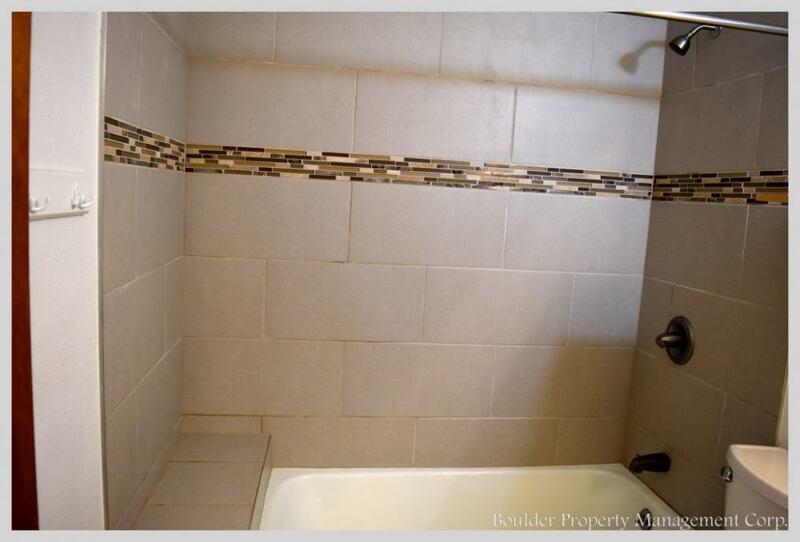 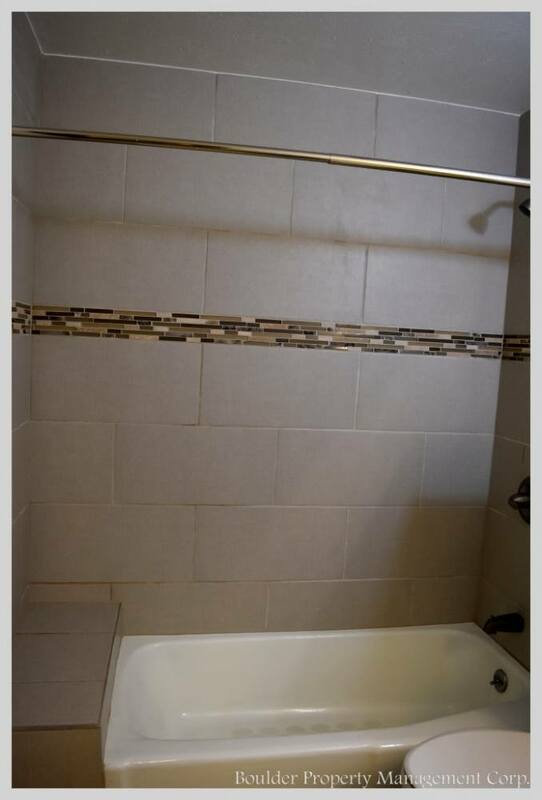 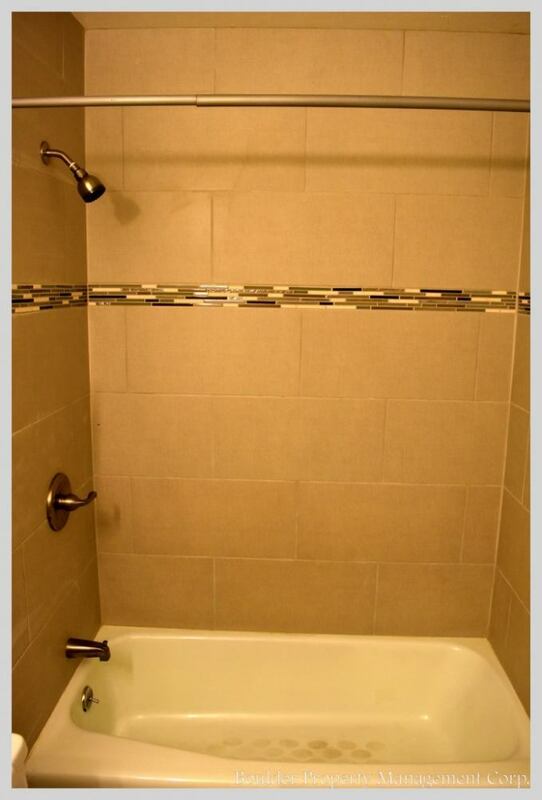 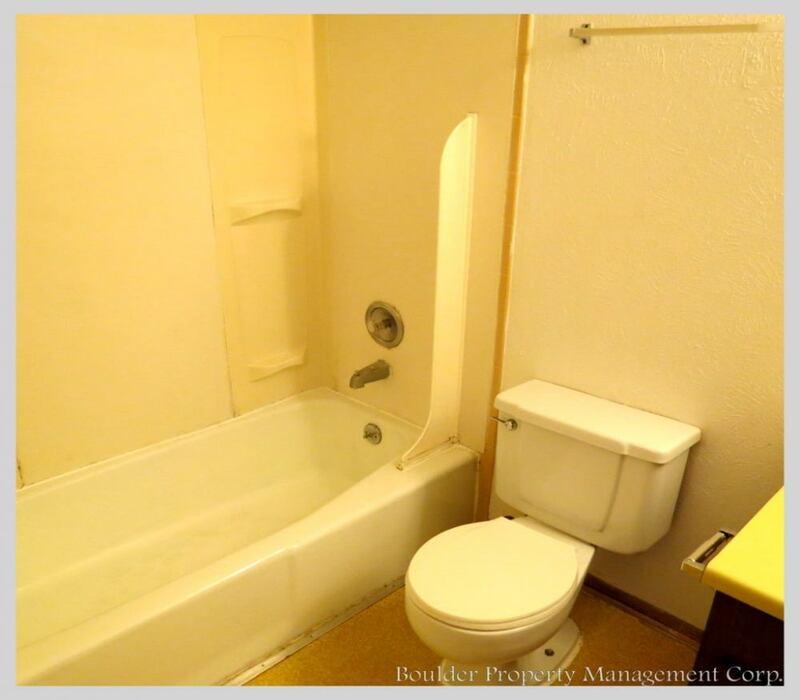 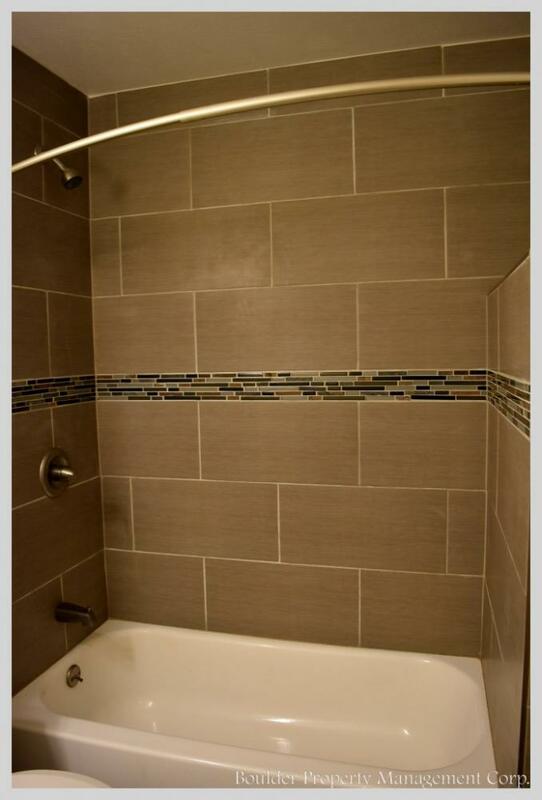 This complex has four 3 bedroom units and four 2 bedroom units.